Dr. Jennifer Clarke is Capacity Building Programme Coordinator at Bodossaki Foundation and has a 20-year experience in capacity building in Greece and abroad. She is a sociologist, holding a PhD from the University of Kent, an MA from the Université Libre de Bruxelles and a BA from the University of Cambridge. 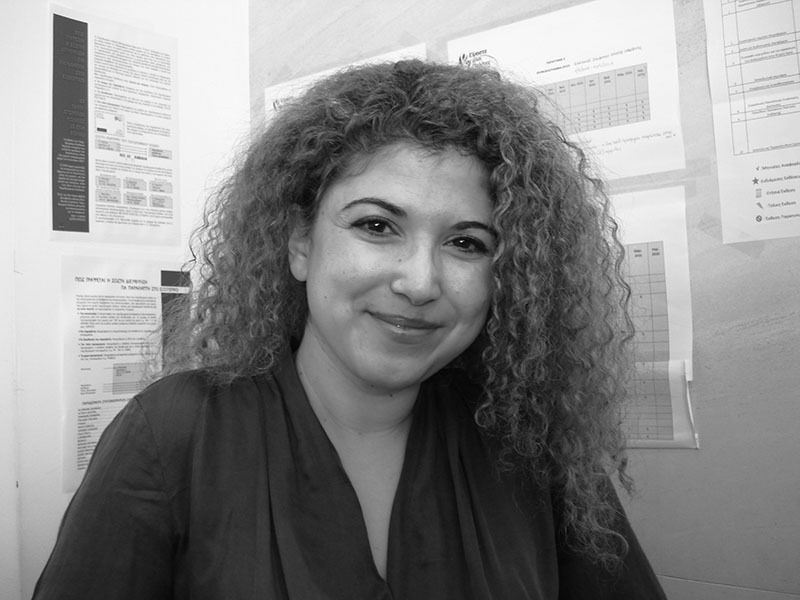 Rania El Ampasy works for Bodossaki Foundation as the Project Manager for Social Dynamo. 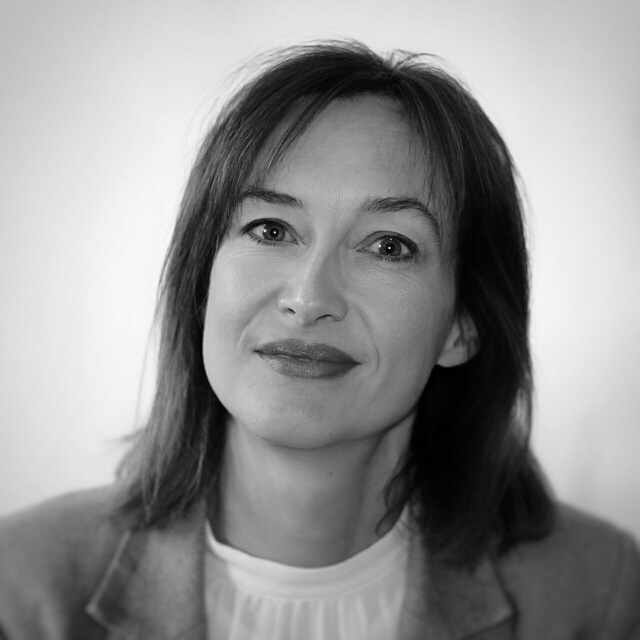 She has worked for the French Ministry of Foreign Affairs in the area of civil society capacity building in the Euro-Mediterranean region and has a long experience in fundraising and the management of training programmes for Amnesty International. 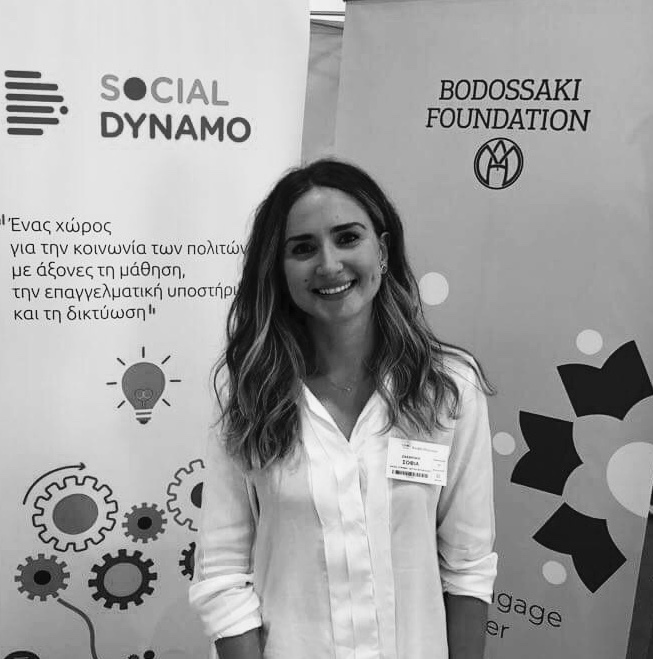 Sofia Zacharaki works for Bodossaki Foundation as Assistant Project Manager at Social Dynamo She worked for the Hellenic Foundation of Culture (Italian chapter) in Trieste. She graduated from the Department of Philology in Athens and continued her postgraduate studies in Intercultural Studies and Teaching Greek as a Foreign Language. 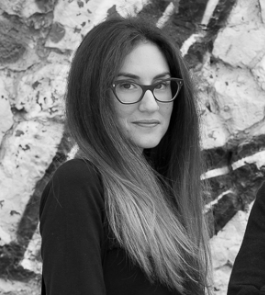 Violetta Tsitsiliani works for Bodossaki Foundation as Communication and Community Building Manager for Social Dynamo. She is co-founder of The Language Project NGO and she has worked for several NGOs and networks such as Translators Without Borders, Ashoka, Robert Bosch Foundation, Goethe-Institut Athen etc. She has studied translation and cultural management. 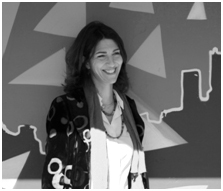 Amalia Zepou is the Head of synAthina and has been Vice-Mayor for Civil Society and Innovation since September 2014. Before that, she was a documentary producer with studies in Social Anthropology at the London School of Economics and in Mass Media Communication at the New School for Social Research in New York. 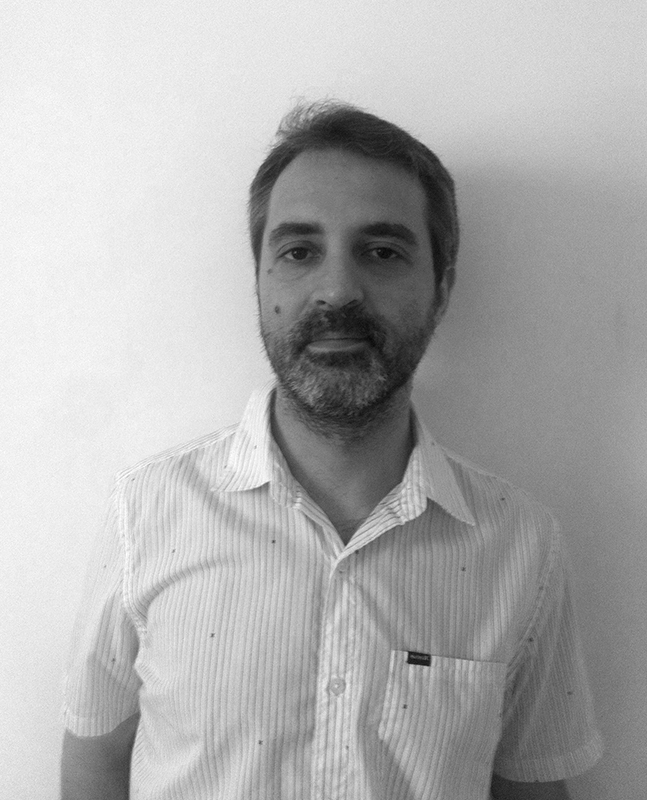 Christos Karras writes texts and articles for the web platform, as well as press releases for the synAthina Press Office. He is a graduate of the Department of Communication & Media Studies of the National and Kapodistrian University of Athens and holds a Master’s Degree in Audiovisual and Multimedia Business Administration from the Haute Ecole ISCHEC – ISC Saint Louis in Brussels. I consent to receive the newsletter of Social Dynamo and I certify that I am aware of the possibility that I can delete my email from the contact list at any time.